Chicago's City Lit Books is known for building a strong community around the written word. Join me for my Book Talk on July 5, 2014, at 4:30pm as City Lit opens its doors to me. I look forward to sharing my debut novel with you, and I hope to see you there! "Hoag Library enriches and empowers the people of its community by promoting access to ides and information and by supporting lifelong learning and love of reading." 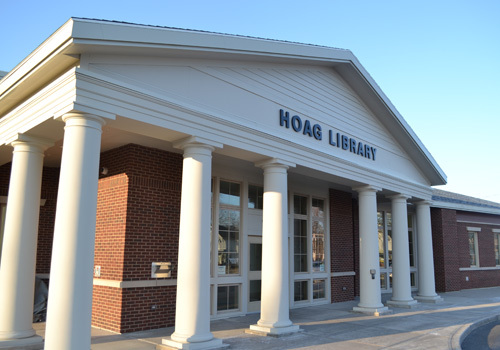 As an Albion alum, I am privileged to be a part of adding to Hoag Library's legacy. Join me on August 4, 2014, at 9:00am for a writing workshop put on for students and community members. Bindings Bookstore is located in downtown Albion, New York, where they sell new and used books for all ages. Being an active member of the community, the owner, Carolyn Ricker, organizes many events for the benefit of Albion residents. While enjoying the 'Sip and Stroll Through History' wine tasting downtown, stop in at Bindings Bookstore on August 9, 2014. Carolyn will be hosting a book signing for Satan's Garden starting at 3:00pm and running until 5:00pm. If you would like to reserve your copy, please contact Carolyn on her website to request a book for you. I hope to see you all there!